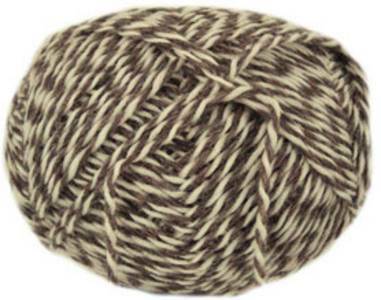 Jarol Aran knitting yarn, 4 Beulah Speckled - support the revival of the British wool industry with this traditional pure wool aran in natural colours. Knits to a standard aran tension, washable 30'. 100g / 170m per ball.